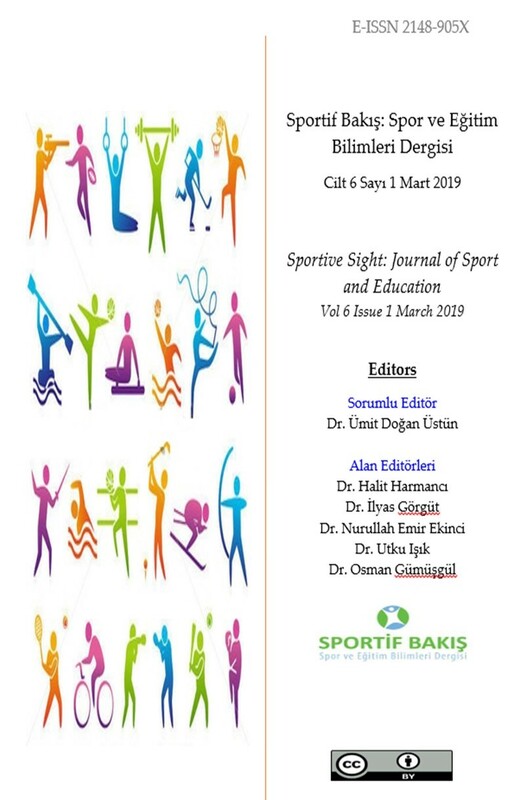 New issue (Vol 6 Issue 1) was published in March 2019. You can access all the articles free and unlimited. Submissions are open for the forthcoming October issue (Vol 6 issue 2). To submit an article to the journal is free. In 2018 35 submissions was made to the journal. 20 of them was published and 15 of them was rejected. From the beginnig of 2019 we became a member of Crossref and started to assign Dois for the published articles. To make the review process more transperent we changed our article tracking system.